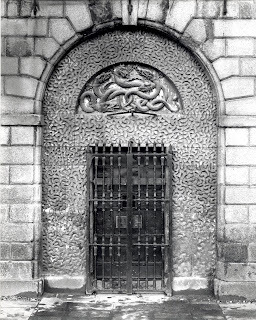 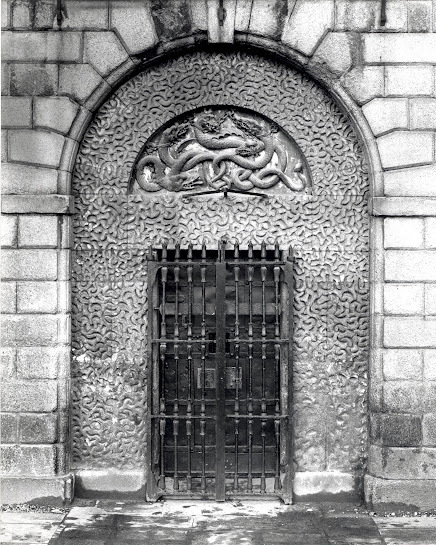 On Friday 23 November 2012, Ms Anne-Marie Ryan gave a lecture on Kilmainham Gaol Museum collection, with a closer look on some items of Waterford interest. 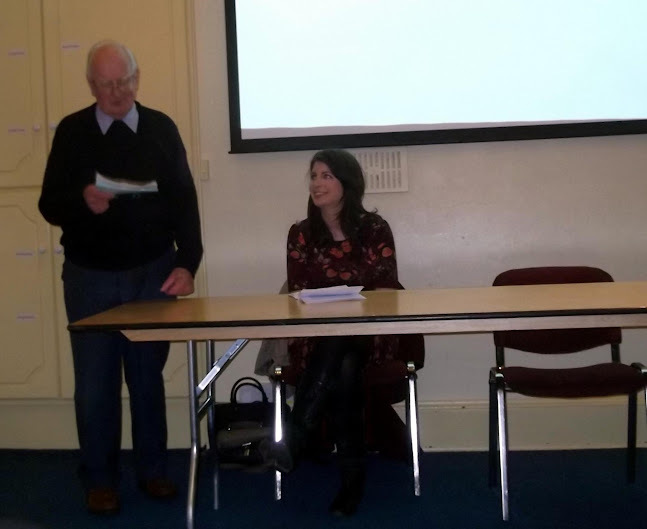 Chairman Fergus Dillon introduces Ms Anne-Marie Ryan. 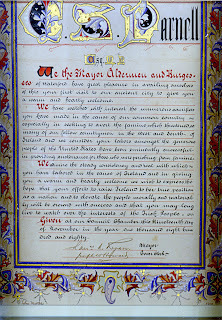 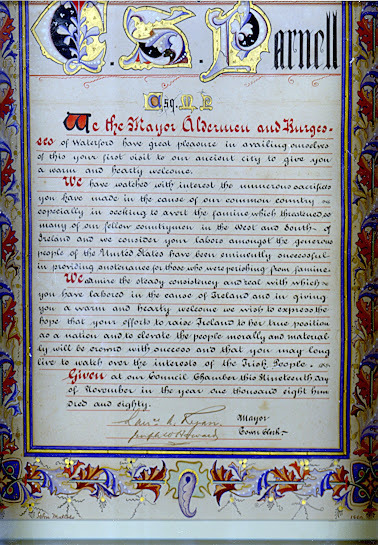 by Waterford Corporation when he was made Freeman of the city. 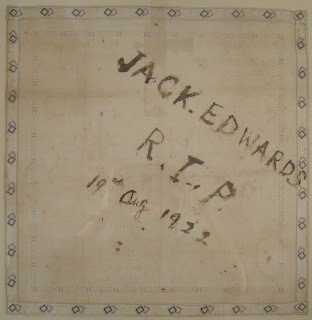 Jack Edwards, Waterford IRA, shot in Kilkenny jail in 1922. 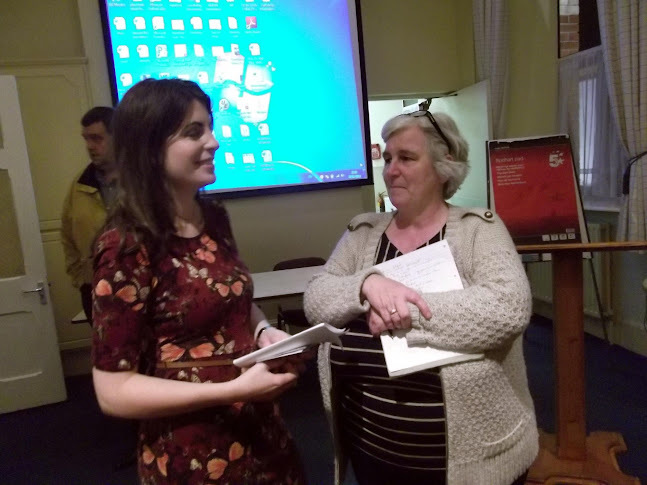 Proud teacher? Ms Niamh Crowley chats with her past pupil.